Proudly serving the Sacramento Area, Oakland East Bay and in between. Maru’s Kitchen is a family oriented business. Maru’s brings authenticity and culture to the table with every dish. Each order is prepared with our individual clients in mind and always done with nothing less than tender loving care. 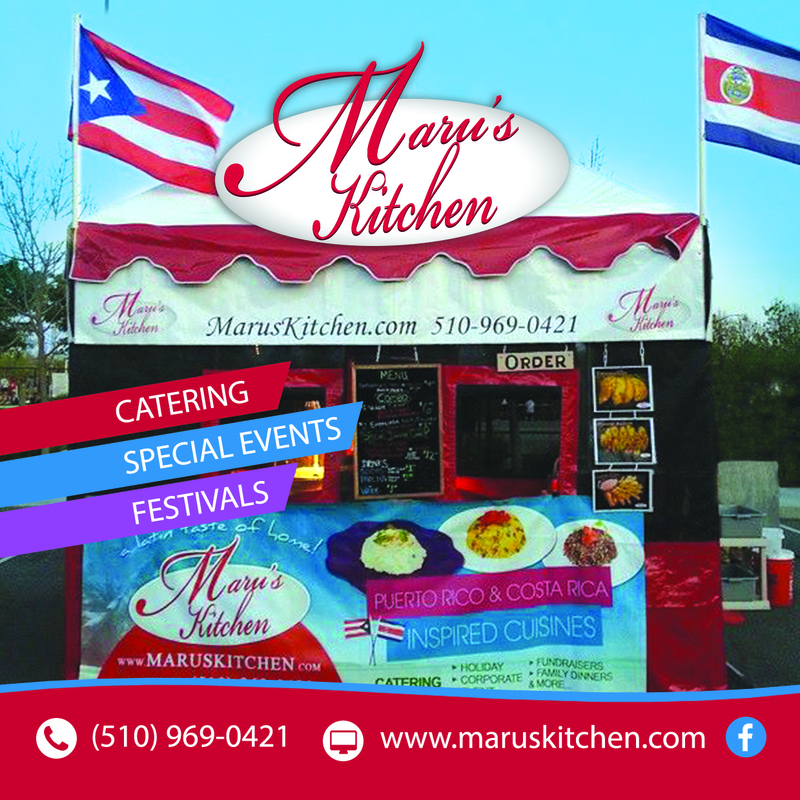 Marus Kitchen culinary influence comes from a mixture of deep Spanish roots, including those from Marus original hometown of Costa Rica and those from her children’s Puerto Rican ancestry. With the combination of those two wonderful ties, Maru has incorporated an unforgettable savory blend of seasonings over the years that will have you thinking this is unlike anything I’ve tasted before, and wanting to come back for more! Thank you to everyone who supports our booth, we will be announcing our Pop up schedule soon. 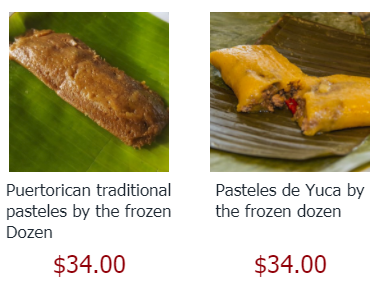 We are available for catering and special orders.